Kansas City has become one of the go-to places for e-commerce retailers, and companies are filling up new spec developments almost as fast as builders can put up walls. 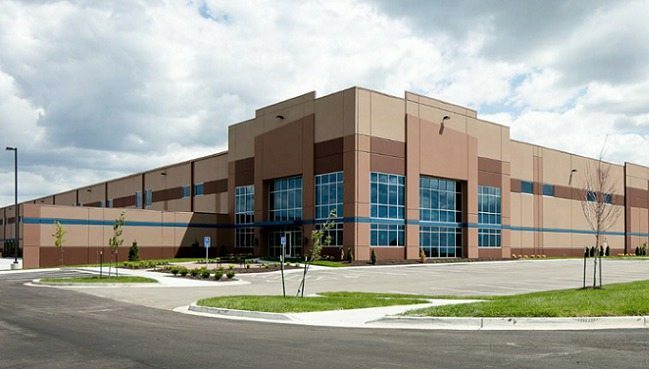 Turn5, a national provider of automotive products, just decided open a new distribution center in Lenexa, KS, by taking 365,000 square feet at 17700-17790 College Blvd., one of the region’s many new spec buildings. KANSAS CITY—This metro area has become one of the go-to places for e-commerce retailers, and companies are filling up new spec developments almost as fast as builders can put up walls. Turn5, a national provider of automotive products, just decided open a new distribution center in suburban Lenexa by taking 365,000 square feet at 17700-17790 College Blvd., one of the region’s many new spec buildings.